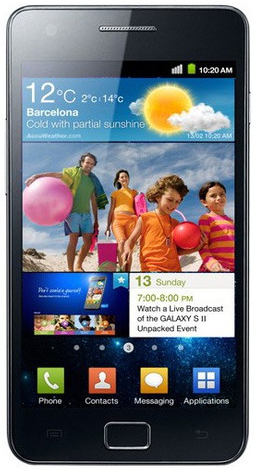 We'd heard whispers that the Galaxy S II might be getting an update to Android 4.0 on March 10th. After the announcement was immediately yanked from Samsung's site, we were skeptical. It turns out those suspicions were confirmed tonight via Samsung's official Twitter account. The date was errantly posted by Samsung's Filipino arm. While the SGSII may not be receiving its update tomorrow, this does at least let us know that Samsung is working on it. Not that we really doubted, but after nearly four months, it's nice to hear some official word, even if it took an internet rumor to get it. It's also worth noting that whenever that update does happen, it's unlikely that US variants will receive the update at the same time, since the software still needs to get run by the carriers. Grab a snack, fellow SGSII owners. We've still got a bit of waiting to do for this one. When updates do start to roll out, though, we'll make sure you know for sure.